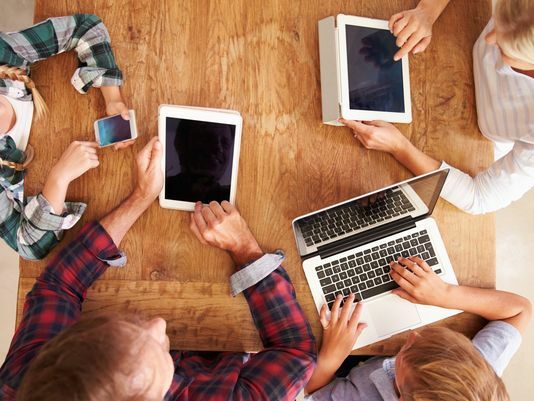 With all of the connected devices in your home these days, issues with your wireless network can cause a headache. Geek Squad Agent Woodworth and myself helped answer 4 of the most common home Wi-Fi questions we see from our clients in this piece in the Arizona Republic. As mobile smart devices become common, everyone will have a computer in their pocket. Learning how to program will only become a more important skill kids may need for future careers. To help with that education, December 8th-14th has been declared Computer Science Education Week, with links and resources for students, parents and educators. Educators and parents looking to help spread the word can find additional resources at csedweek.org and hourofcode.com. The Huffington Post has an article up about the Geek Squad and AARP combining forces to bring technology support services to AARP members. I had a chance to speak to the author about our Geek Squad Online Support contributions to this partnership. The article also serves as a start for the HuffPo’s series of technology tips for seniors. For the first segment, Geek Squad’s 8 tips for taking advantage of social media.